Tommy Oosthuizen’s demons have caught up with him again. 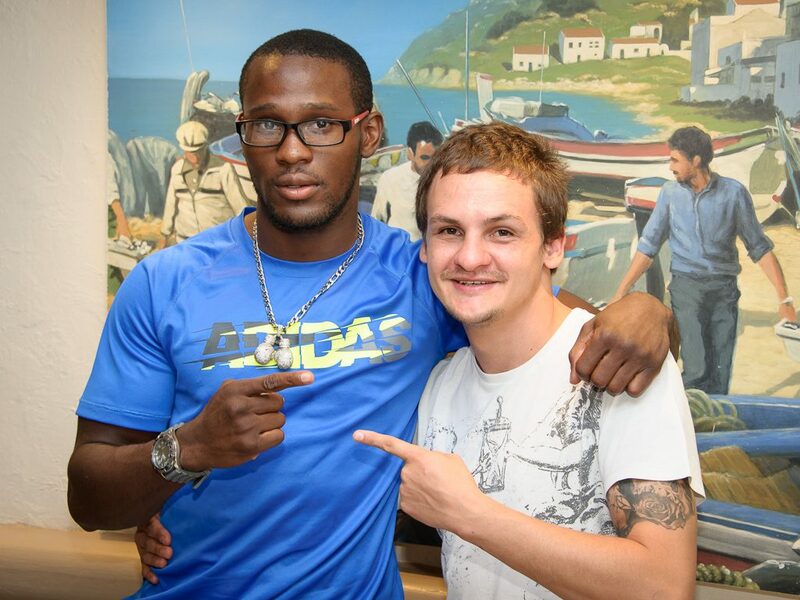 The unbeaten boxer and his manager have informed Rodney Berman that he is in no condition to challenge WBA light-heavyweight champion Juergen Braehmer in Germany in March, forcing the cancellation of the big fight. As rematches go, this weekend’s fight between light-heavyweight champion Sergey Kovalev and former champion Jean Pascal has everything going for it: there was an unsatisfactory ending to their first fight, there is genuine enmity between the pair and Pascal has roped in one of boxing’s greatest trainers. The Montreal fight will be broadcast live on SuperSport 7 from 4am on Sunday. The great Willie Toweel, one of the best exponents of skipping in SA boxing history. Promoters Rodney Berman and Jeff Ellis are going full-out to ensure Prospects at the Palace in two weeks is a family affair. 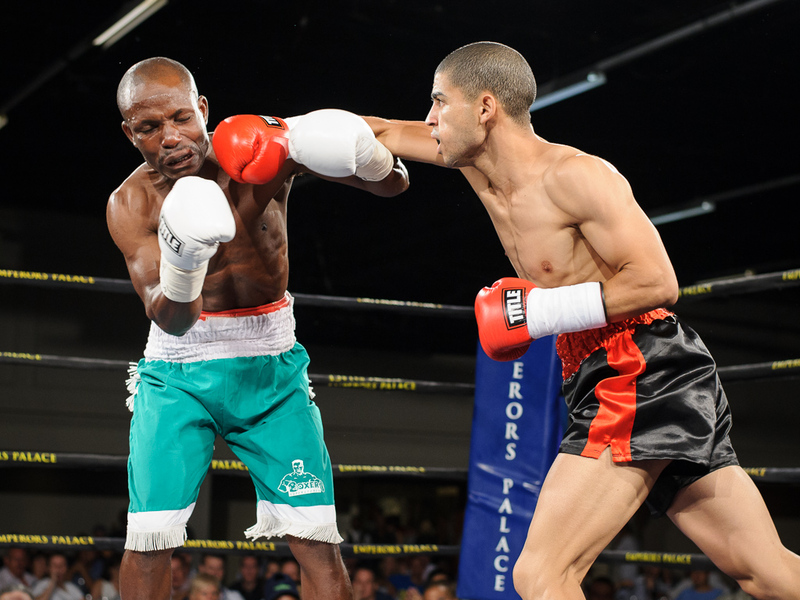 Tommy Oosthuizen gets his long-awaited WBA title shot on March 12. Pic: N-Squared. 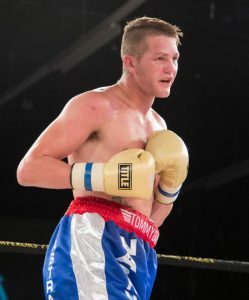 In announcing Tommy Oosthuizen’s world title bout against Juergen Braehmer on March 12, promoter Rodney Berman called it the “fight of his life” today. Braehmer (47-2, 35 KOs) will defend his WBA world light-heavyweight title against “Tommy Gun” (25-0-2, 14 KOs) on March 12 at the Jahnsportforum in Neubrandenburg, Germany. Paul Kamanga and Hekkie Budler – the headliners at Emperors Palace on March 19. Pic: N-Squared. Nothing seems to faze welterweight contender Paul Kamanga. Told that he was fighting Russian hard man Roman Belaev in March, he was nonplussed. 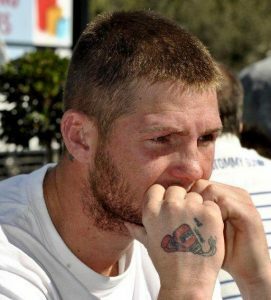 Hekkie Budler – Super champion to match his superstar status. Pic: N-Squared. 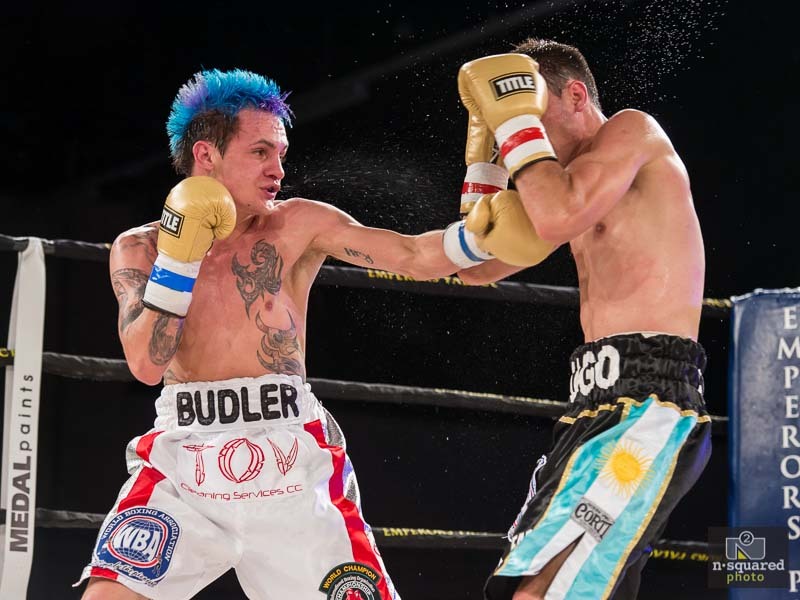 South Africa has its first WBA Super champion after the World Boxing Association confirmed Hekkie Budler’s elevation from regular champion this week. It’s an enormous endorsement of the strawweight champion’s status and puts him in the league of Leo Santa Cruz, Gennady Golovkin, Sergey Kovalev and Tyson Fury, who all hold Super titles. He’s young, flashy, talks a charm and can fight. Joshua Studdard is just four bouts into a pro career, but already he has made seasoned fans sit up and take note. Still just 24, he’s already experienced many of the highs and lows of the fight game: frustration, disappointment, anger and elation. He’s a worldly-wise man, though, and isn’t backward in coming forward. World No 3 Erik Skoglund looms for Ryno Liebenberg. 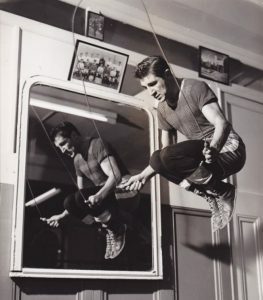 Pic: Courtesy Erik Skoglund. The trouble with shouting out allcomers is that eventually someone steps forward. That’s the case for Ryno Liebenberg, who looks likely to face fast-rising prospect Erik Skoglund in Europe in April after Sauerland Promotions agreed in principle to the fight. The confident Liebenberg claims he will fight anyone at light-heavyweight so long as his promoter lines them up. It may have taken Hekkie Budler nine years to become an overnight success, but finally big-time recognition appears to be coming his way. The popular champion will be returning to Emperors Palace on March 19 to defend his WBA and IBO titles – an announcement of an opponent is imminent – and major broadcaster ESPN is coming to the party. I’m posting this because Eric Armit does such a fine job and his weekly missive deserves a wide audience. Pleasing to see Hekkie Budler crack a mention too. Enjoy. I don’t like looking back so I will look forward to the fights I would like to see in 2016 of course only with the help and permission of TV, Promoters and sanctioning bodies! Roman Belaev on the attack against SA’s Ali Funeka in 2014. 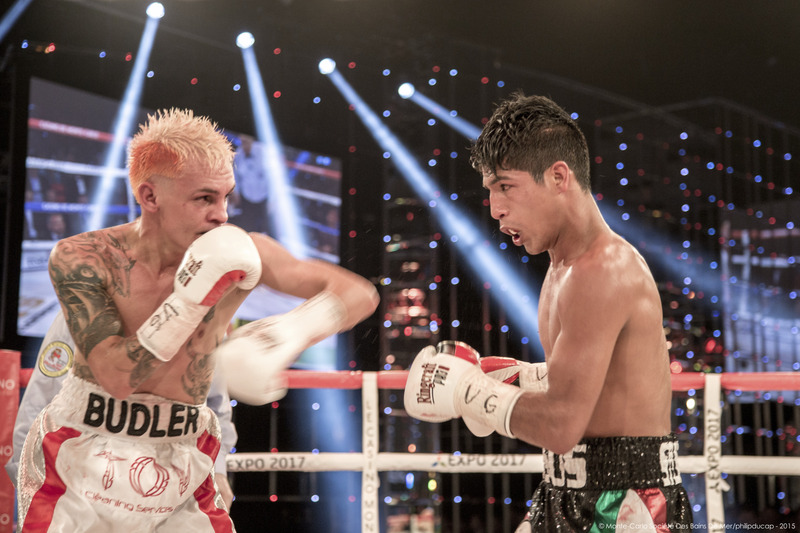 Golden Gloves has secured a major international fight on the undercard of a planned spectacular at Emperors Palace on March 19. Details of the card topper are still under wraps, but promoter Rodney Berman has put together a cracking undercard fight between unbeaten Paul Kamanga and dangerous Russian Roman Belaev. 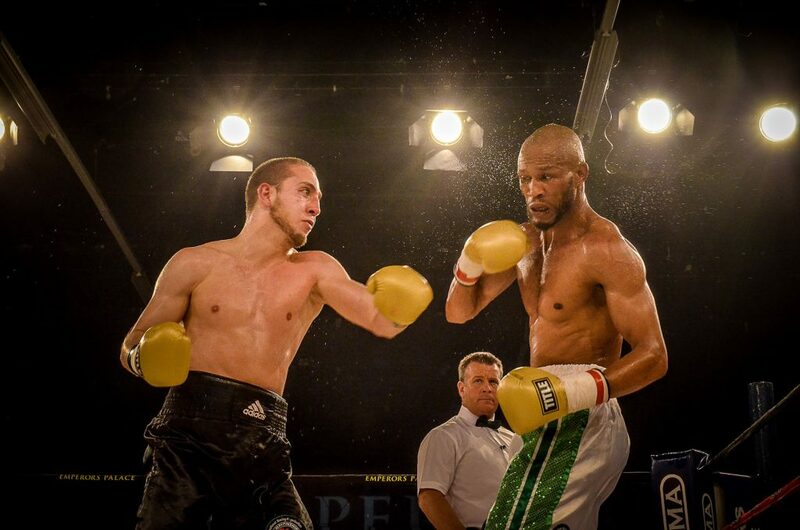 Kamanga is very much a house fighter at Emperors, but Belaev knows the venue too, having given former world champion Ali Funeka a tremendous scrap there in 2014 for the IBO welterweight title.